"Bad Santa" (2003) for the WIN. What, no Die Hard 1 and 2? Yeah, and what about Gremlins? Where the heck is "It's a Wonderful Life"? OMG, Elf is like the worse movie ever. Clearly, not everyone would agree with you. I think it's definitely one of the better seasonal movies. And it has a heart. Surprised "A Christmas Story" isn't on there. 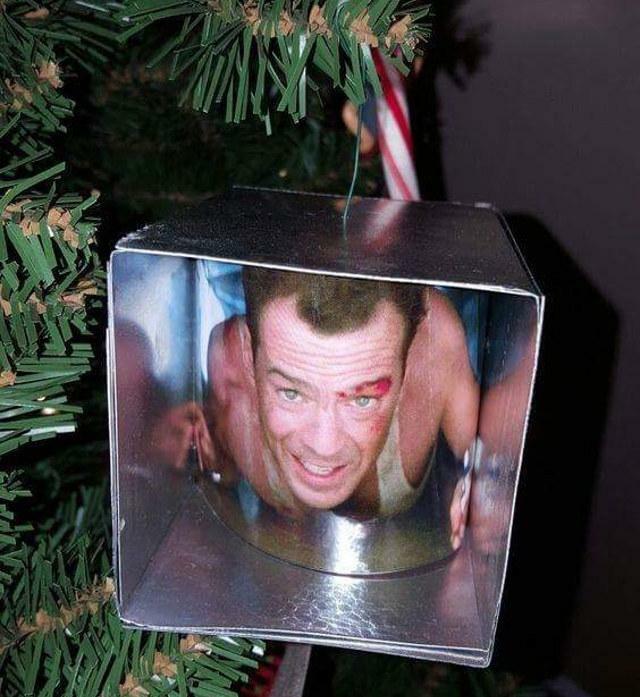 I've never seen Die Hard but didn't know it being "a holiday movie" was a thing. My friend recommended it to me the other day saying "it's a Christmas movie". me and him joke all day so I disregarded the comment. What about Silent Night, Deadly Night?